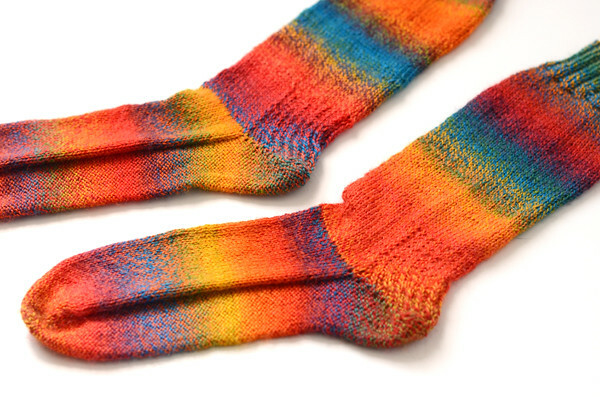 I've knit myself a pair of Wintersmith Socks, and they are the complete opposite of the pair I made for Nate. I used Crazy Zauberball for both pairs. I love how bright and cheerful this pair is, and I'm hoping they will make the cold winter months a little less dreary. These almost make me look forward to winter. The Malabrigo yarn I picked up during the Greater Boston Yarn Crawl had been tugging at my mind, so I decided it was time for a new shawl design. I wanted something simple with a subtle but graphic aesthetic. It took a little experimentation, but so far so good. I'll be excited to wear this to Rhinebeck this weekend. I won't have a Rhinebeck Sweater, so a Rhinebeck Shawl will have to do. The pattern will be published on Ravelry before the end of the month. I started sketching this shawl while we were in NYC, which is fitting because I met shawl extraordinaire Holly Chayes while I was there. We had known each other online for a couple of years, so it was great to finally meet in person. Holly is a firm believer in sharing knowledge, and she wrote The Shawl Geometry Books, a great compendium of all the basic shawl shapes and how to knit them. If you've ever wanted to try your hand at design, her books are a fantastic resource. She covers everything from basic to complex shawl shapes, and a whole lot of mathematical concepts for people who want to really want to get into it. Now back to knitting, I'm on a Rhinebeck deadline! This shawl definitely needs blocking, which seriously cuts into my knitting time. If you're going to Rhinebeck and would like to meet, leave me a note! 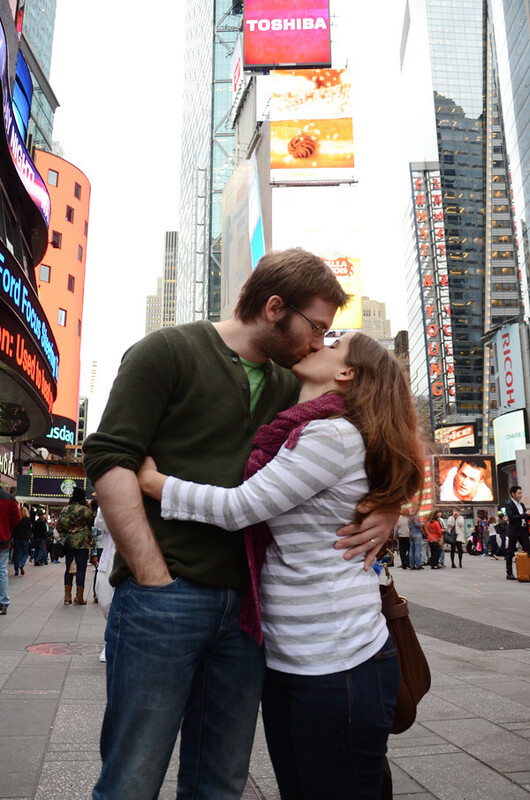 Last week, Nate and I found ourselves in New York for a little fun and a little business. 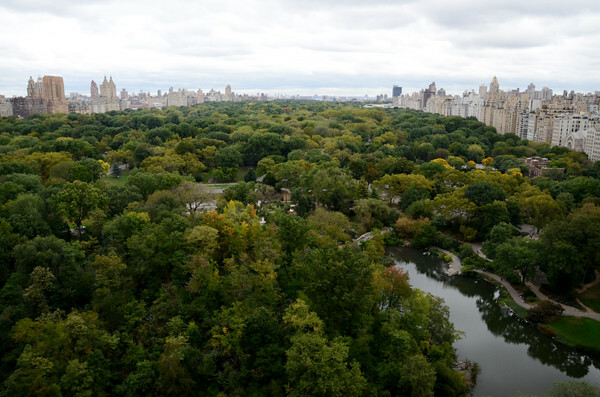 I always have such complicated feelings about New York. I appreciate the vibrancy and variety of the city, but after a few days I find myself craving personal space and a view of the horizon. It was fun, but I am glad to be back in Salem. 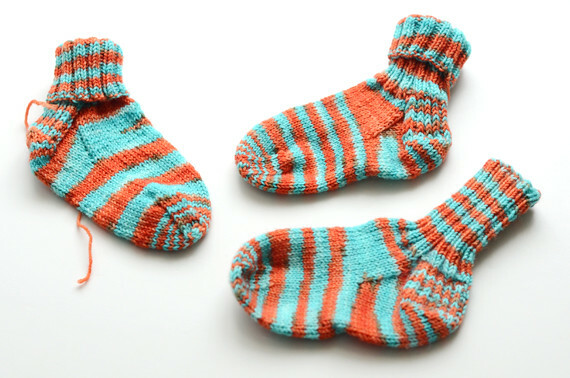 It was only fitting that these adorable socks met up with their recipient in NYC since the pattern was from Purl Soho. How cute are these little feet?? 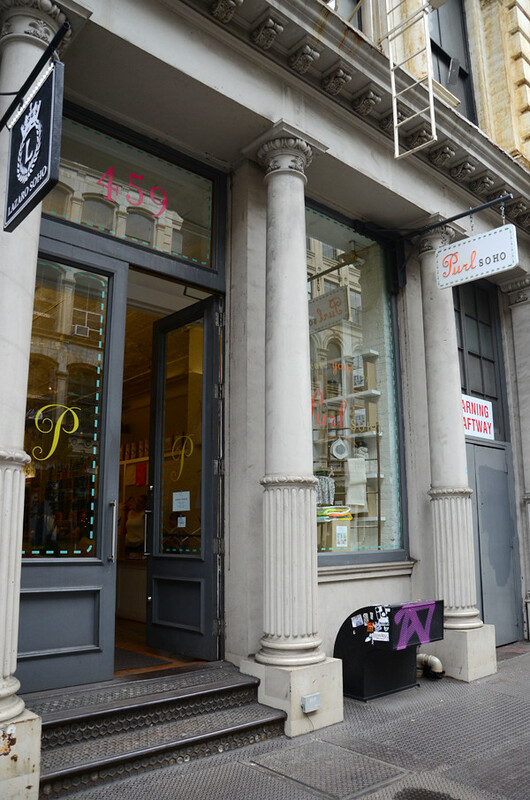 I did get to visit Purl Soho in person for the first time. It is a lovely shop, filled to the brim with amazing products. I tried on the City Cape and can't wait to make one. I was a little surprised at the lack of seating/hangout space, which is such a staple of my local yarn shops. But as a New York knitting friend explained, apparently knit shops in the city don't want you to stay - shop and move along! I came home with this adorable haul. 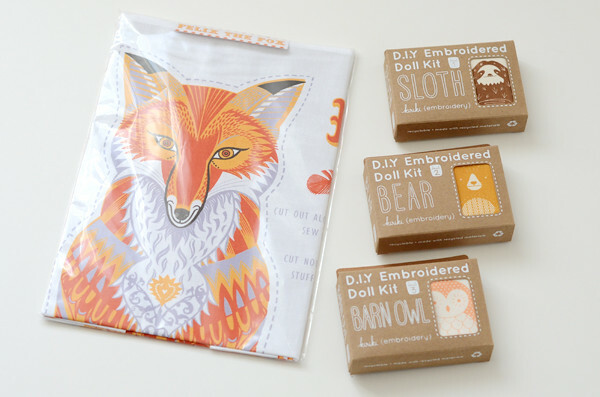 I can't wait to try these little embroidery kits! I could have spent hours looking through all the yarn and picking some to bring home, but I refrained out of respect for my companions. Does your local yarn shop have a seating area? How do you think it affects your experience of the shop? I can't imagine not being able to sit and knit! Well, this is sort of embarrassing. I can't believe it's been almost two months since I last blogged! There has been so much going on, and sadly much of it is behind the scenes so I can't share quite yet. We also left the country for a wedding and had family come to stay, so it was a very packed summer! However, knitting season is here, my favorite time of the year! The season started with the Greater Boston Yarn Crawl, where the lovely Sharon Lynn hosted me at Mind's Eye Yarns in Cambridge. It was my first time meeting her in person and she is wonderful. 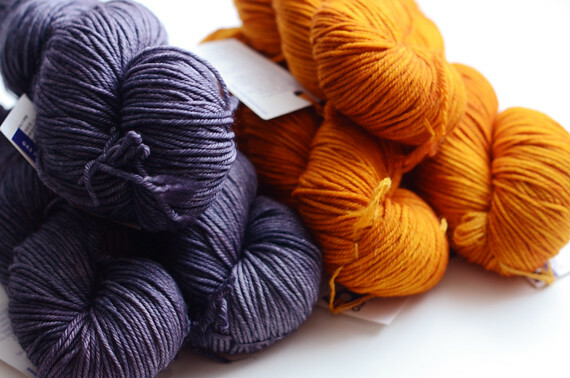 If you missed the crawl, she has a great selection of toil & trouble sock yarns in stock so it's not too late! While at the trunk show, I started these adorable toddler socks in Sun Also Rises. 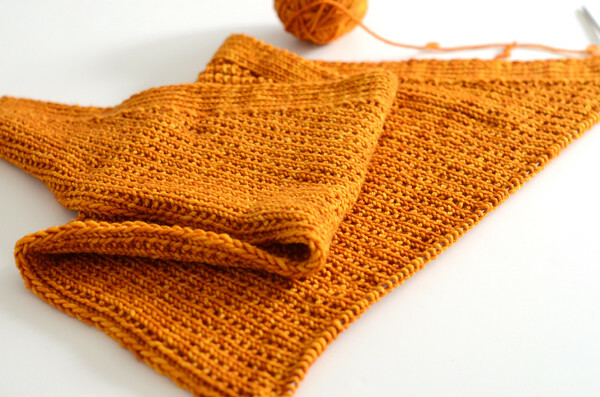 This is a lovely and simple pattern, by the talented folks at Purl Soho. They are so cute I ended up making three so I can keep one as a yarn sample. Up next is Rhinebeck, where I'll be purely as a consumer (but let me know if you want to meet up). 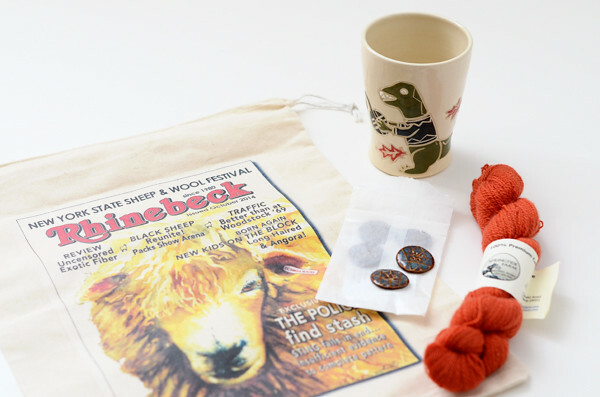 I don't think I'll pull off a Rhinebeck sweater in time sadly. The following week I'll be heading to Sage Yarn on October 25th! Jen has become one of my favorite people in this industry and I'm so excited to be teaching Intro to Shawl Design as well as having my trunk show. And no, I am not immune to the seductive powers of yarns crawls. I came home with much less yarn than I took with me, but I did snag these Malabrigo lovelies.